It really was not my intention to read the four volume series on the Dukes of Burgundy by Richard Vaughan. However, I was looking at the first volume on Philip the Bold for some research on an article and found it to be quite interesting. It seemed worthwhile so I started reading it. 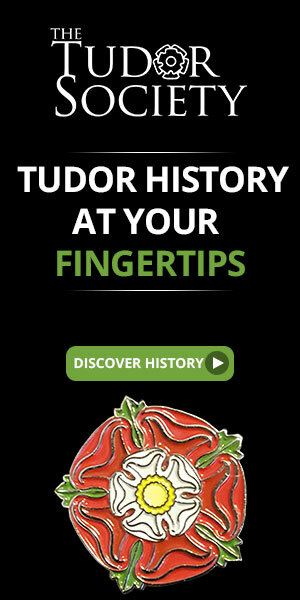 The subtitle for this one is “The Formation of the Burgundian State”. Richard Vaughan did extensive research on the four Valois Dukes of Burgundy in the late fifties and the four volumes were published in the early sixties. They were republished in paperback in 1979 and again in 2002 with reprints three more times since then. They are readily available from any bookseller and some will even give a discount for buying all four. There are copious sources for the history of this time period as the Burgundian dukes and the Flemish state kept meticulous records, many of which still exist. It is obvious Vaughan methodically pored over these primary sources and studied secondary sources as well. Vaughan clearly states in his introduction this is not meant to be a standard biography of Philip the Bold. He was more interested in describing Philip’s policies, his administration, his court and his finances and to depict Burgundy as a European power. Vaughan begins with the backstory of how the original Duke of Burgundy’s dynasty died out and how King John the Good of France, for all intents and purposes, gave the duchy and county of Burgundy to his younger son Philip. This is the beginning of the Burgundian state as defined by Vaughan. Philip used different methods and processes to increase his power and territories. These include marriage alliances, expansion, diplomacy and inheritance. 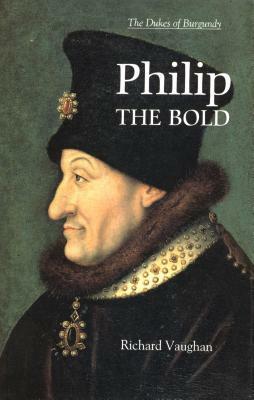 The author addresses how Philip added Flanders and other counties and cities to his territories, how he administered them and his finances. There are many charts and spreadsheets in the book about the finances of the duke. Some may find this tough going and dry material but I actually found it fascinating. Vaughan argues Philip couldn’t have expanded his territories without the help of the French crown and these tables illustrate that vividly. The book includes several maps exemplifying Philip’s holdings and an extensive bibliography. Vaughan’s writing is fast-flowing and easy to read. Even though it is not a conventional biography, it is possible for the reader to clearly grasp the personality of the duke. The book is a pleasure to read and I learned a lot. Looking forward to volume two, John the Fearless. This entry was posted in Book Reviews, Medieval History Books and tagged book review, books, Burgundian history, French history, medieval history, Philip the Bold, Richard Vaughan, The Formation of the Burgundian State. Bookmark the permalink.